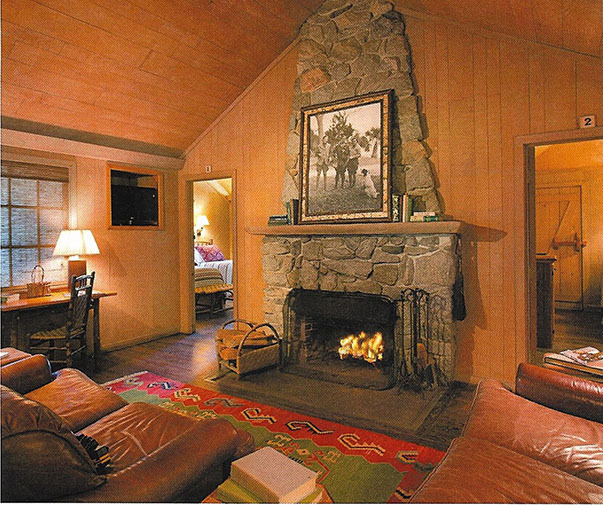 The resort at Cabin Bluff is now for sale. 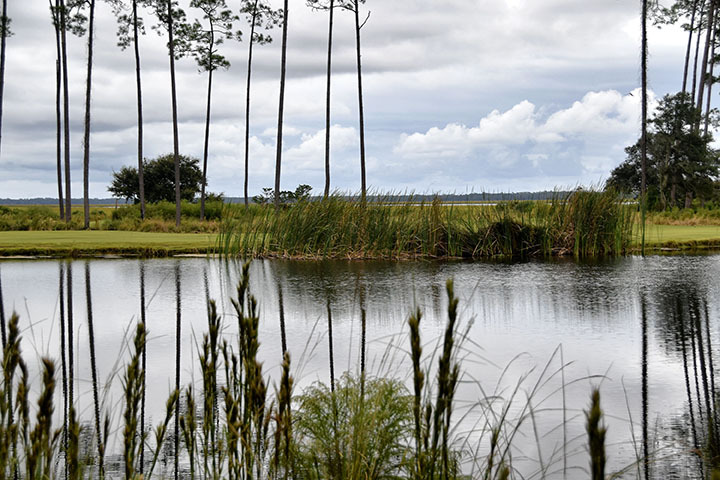 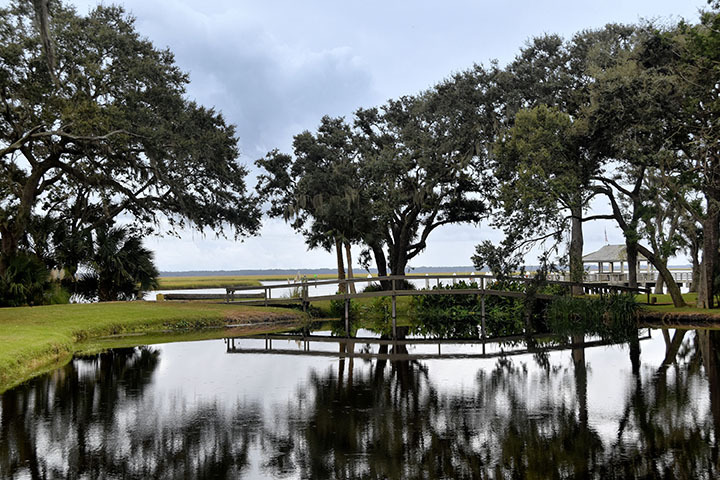 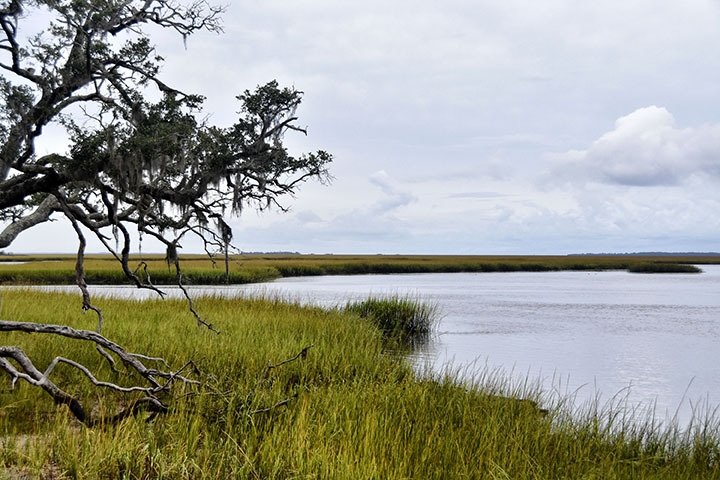 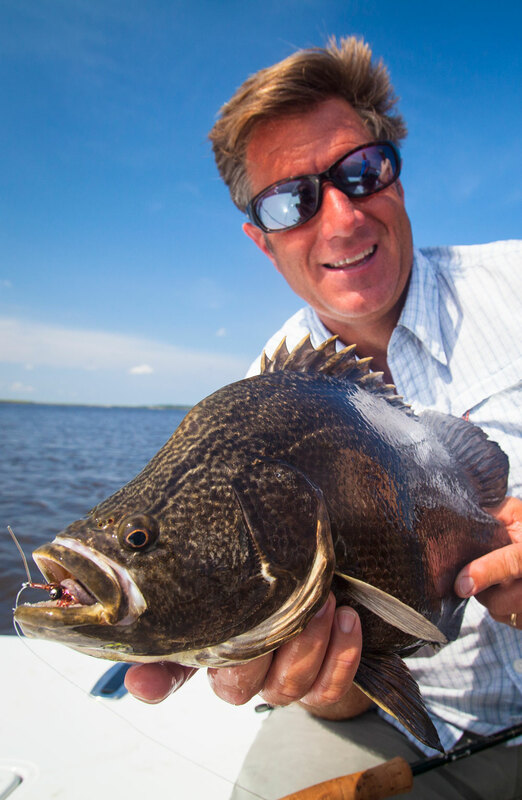 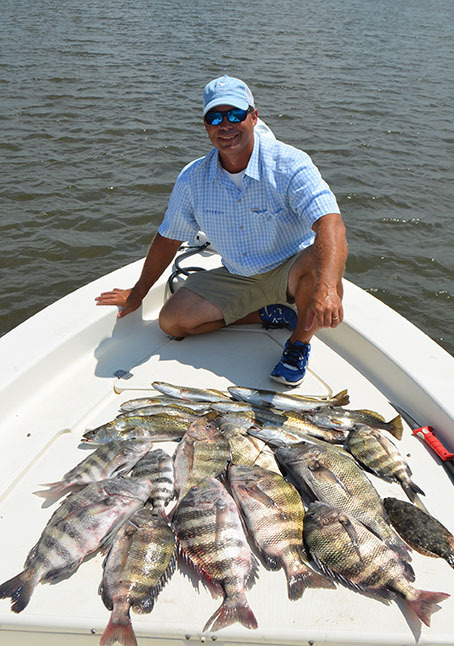 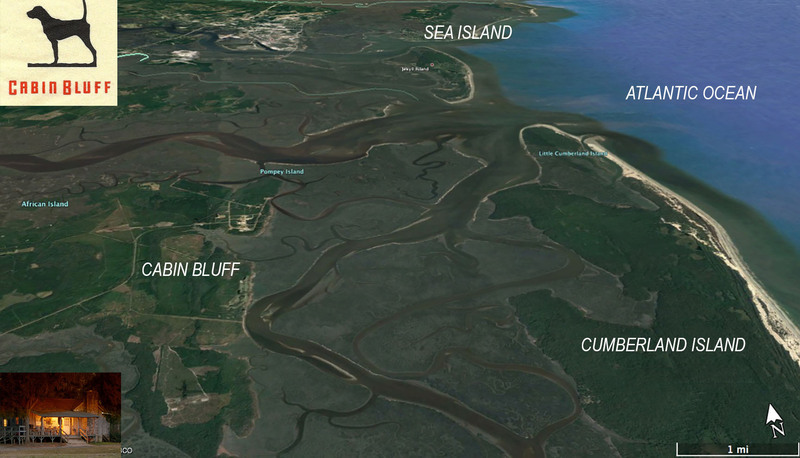 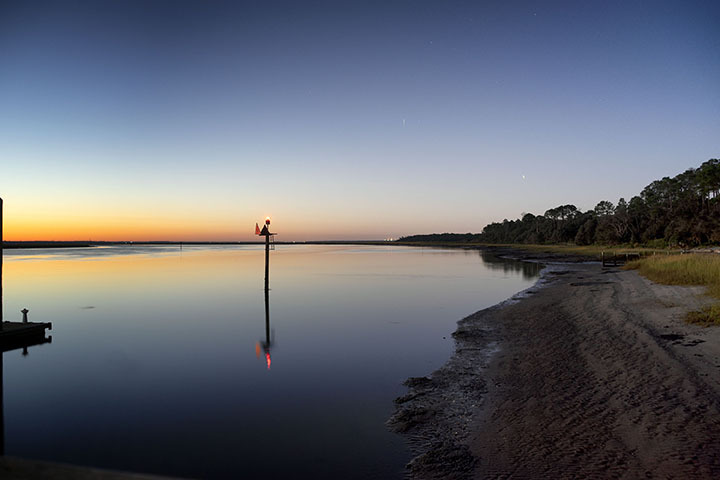 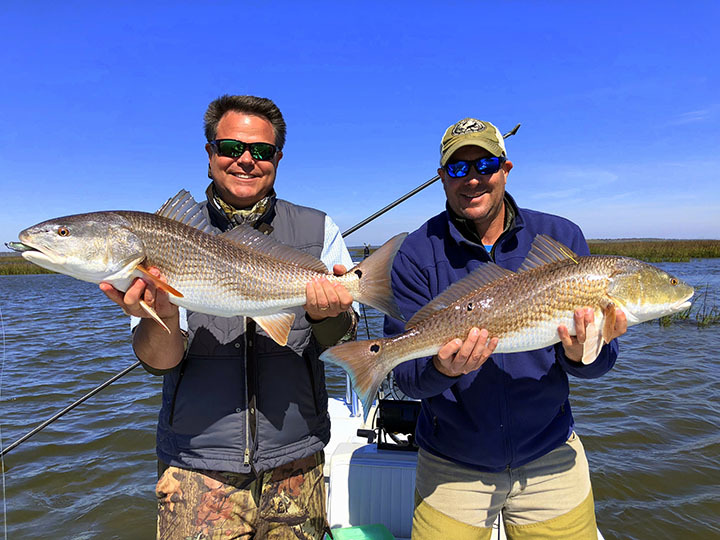 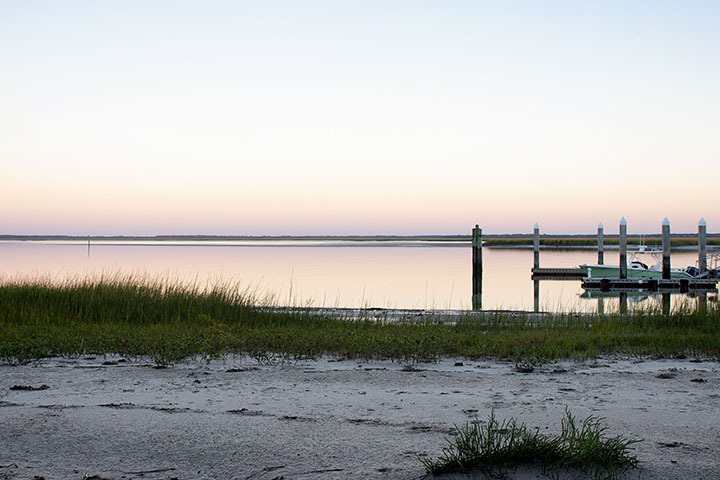 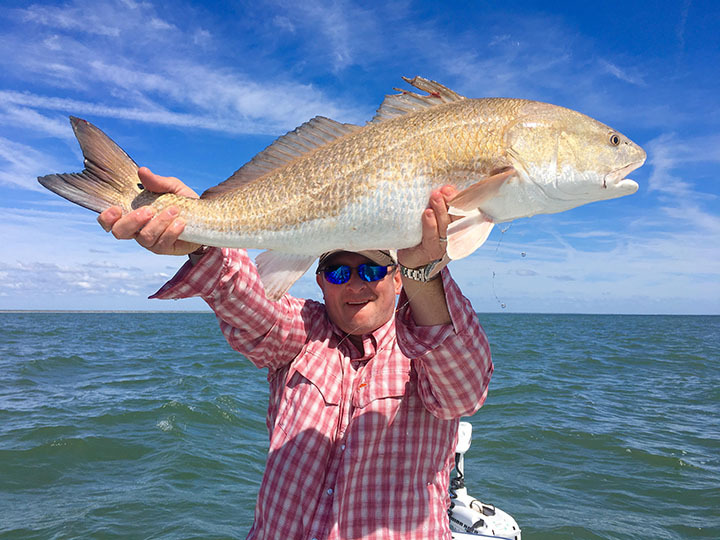 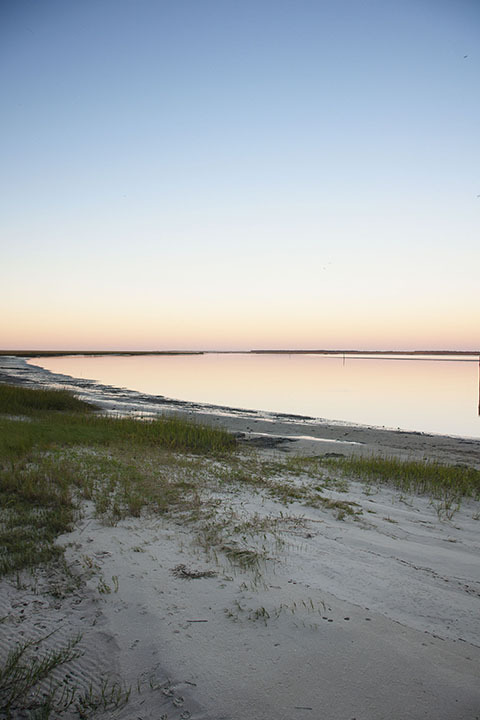 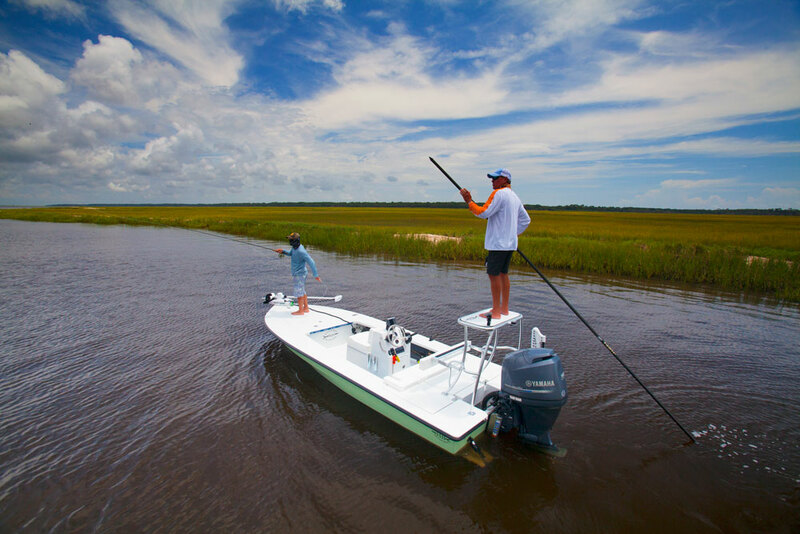 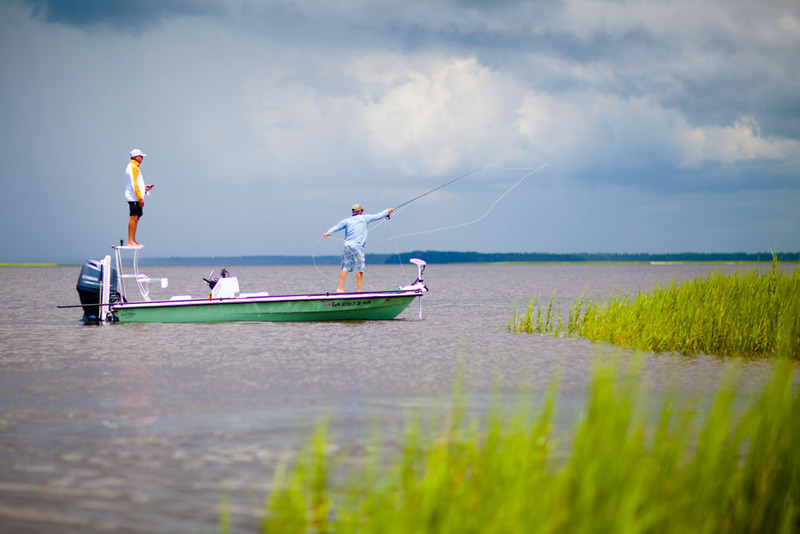 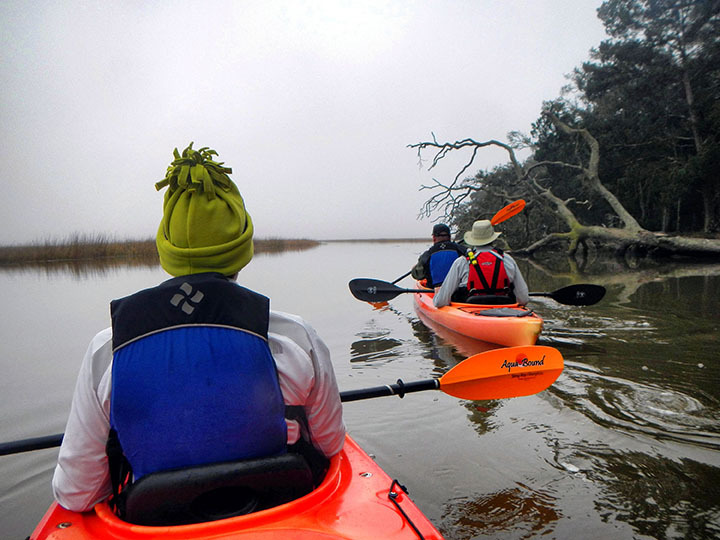 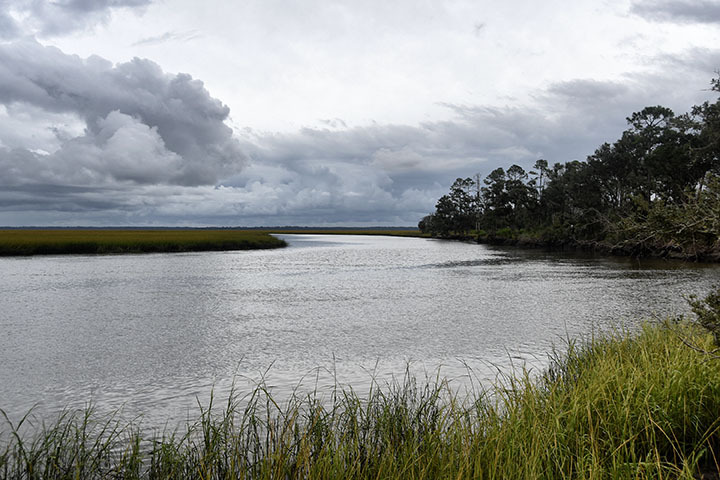 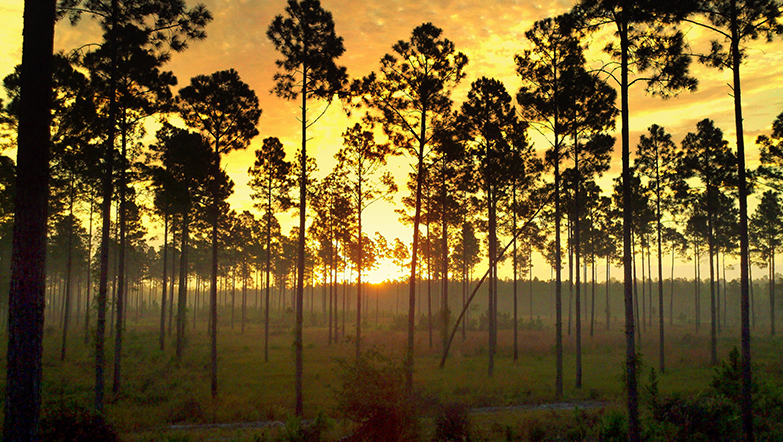 The property is part of the most scenic natural area on the southeast coast teeming with fish and wildlife. 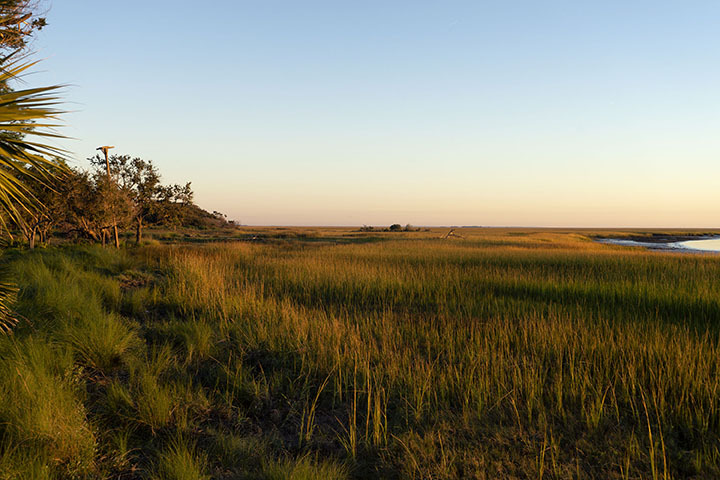 This offering is an opportunity for someone to own, enjoy and protect one of the greatest places in the country. 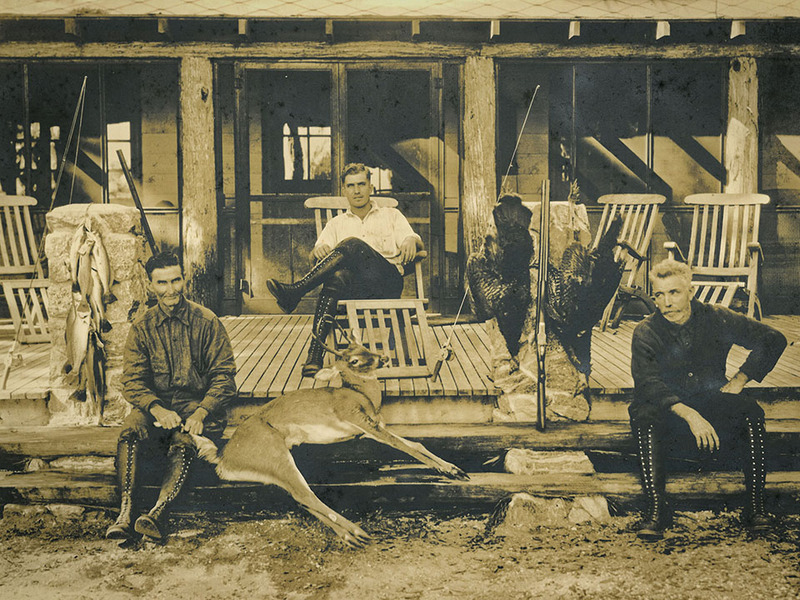 Cabin Bluff is considered the oldest hunting club in America. 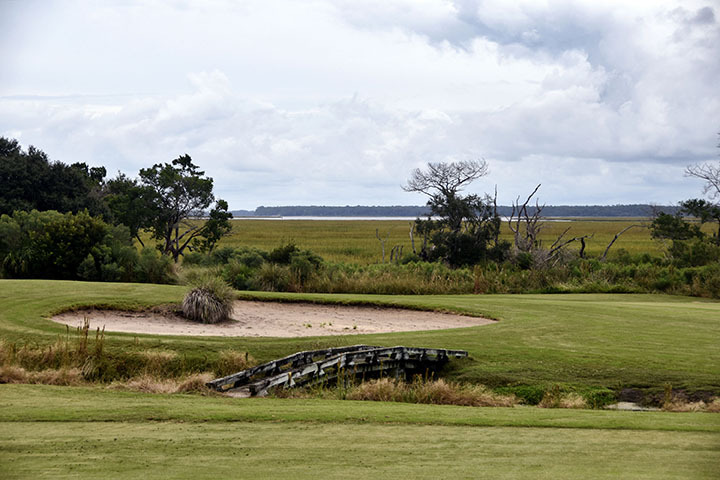 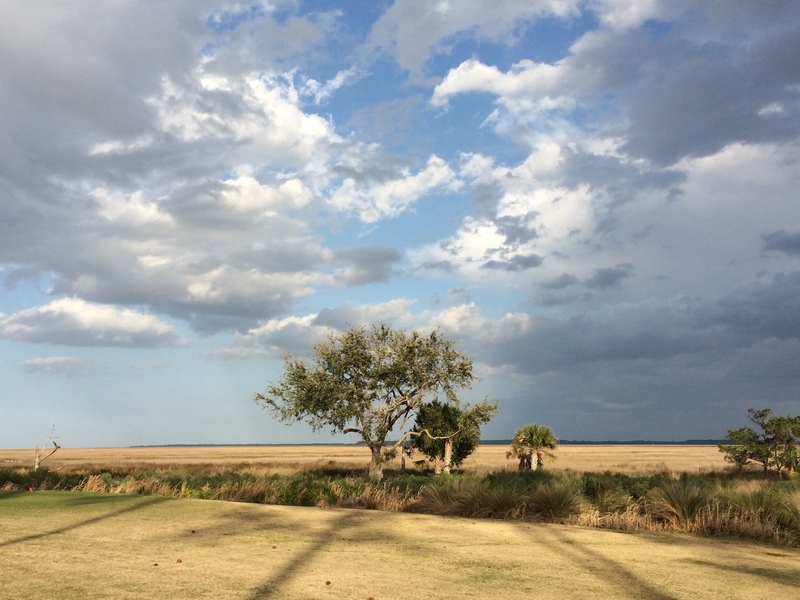 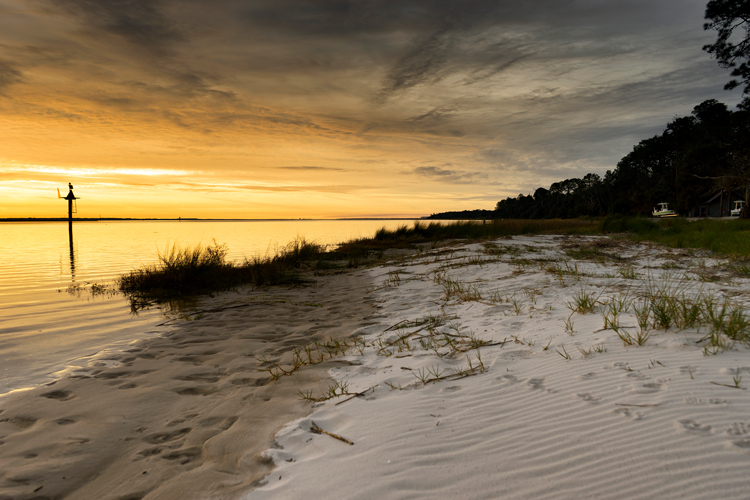 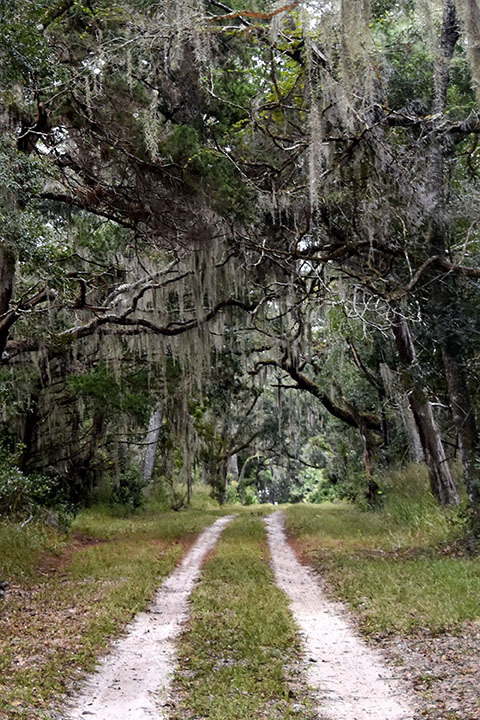 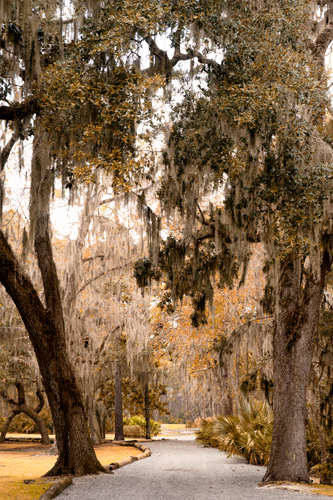 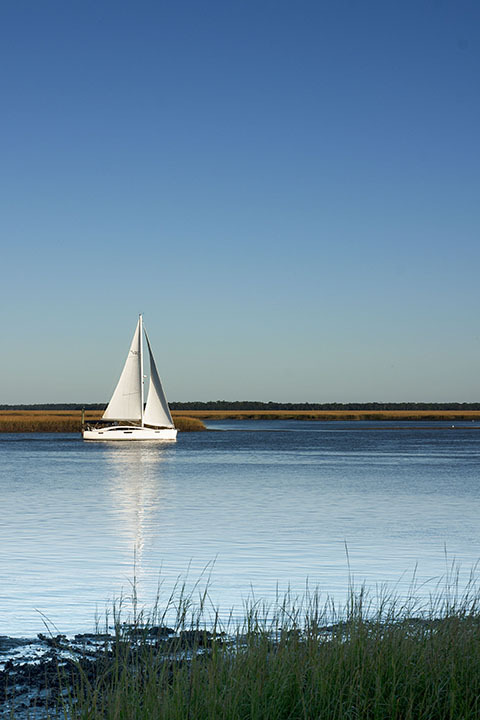 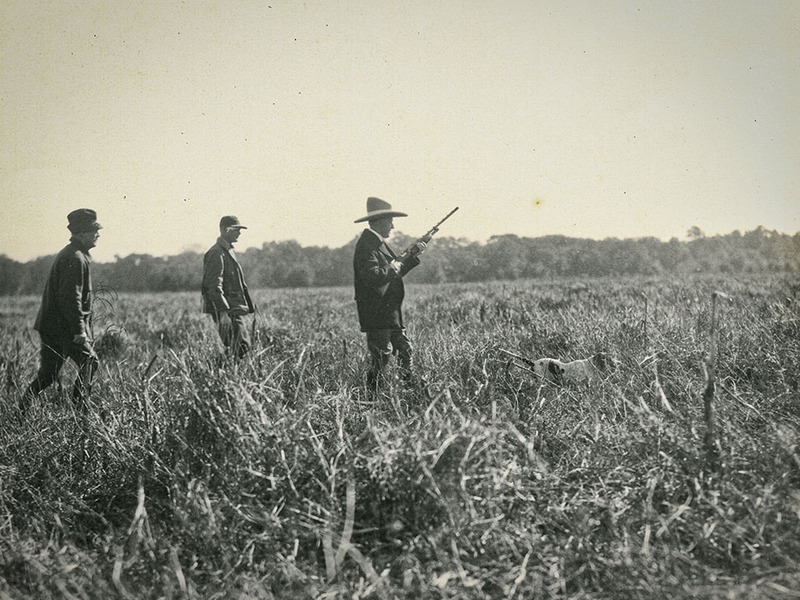 The property covered over 11,000 acres with fields of Sea Island cotton before the Civil War. 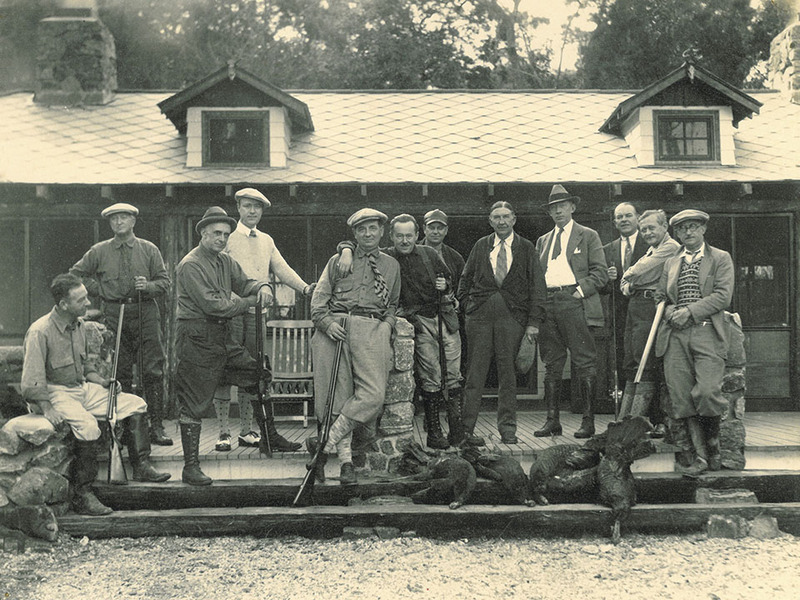 In 1827 the owners established the Camden Hunt Club which is now Cabin Bluff. 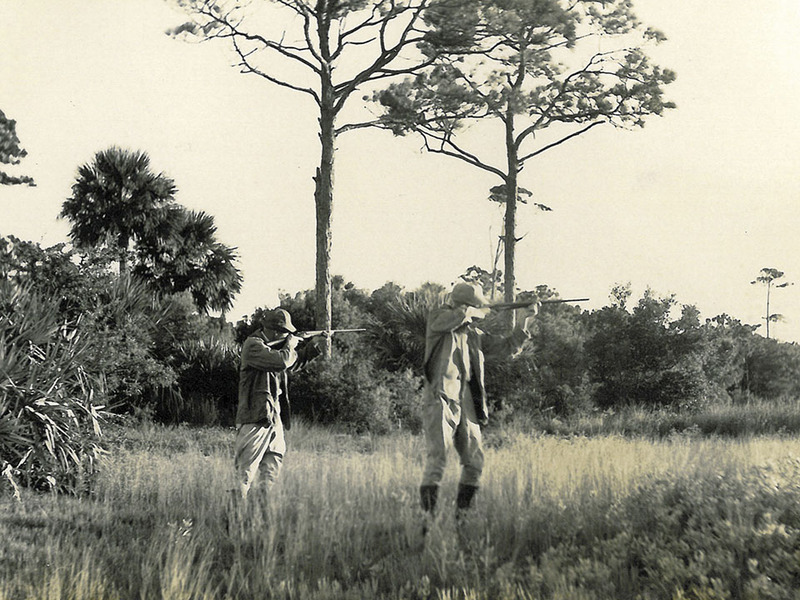 During the 1920's industrialist Howard Coffin bought the property, built cabins along the northern waterfront, and established Cabin Bluff as a luxury hunting and fishing destination. 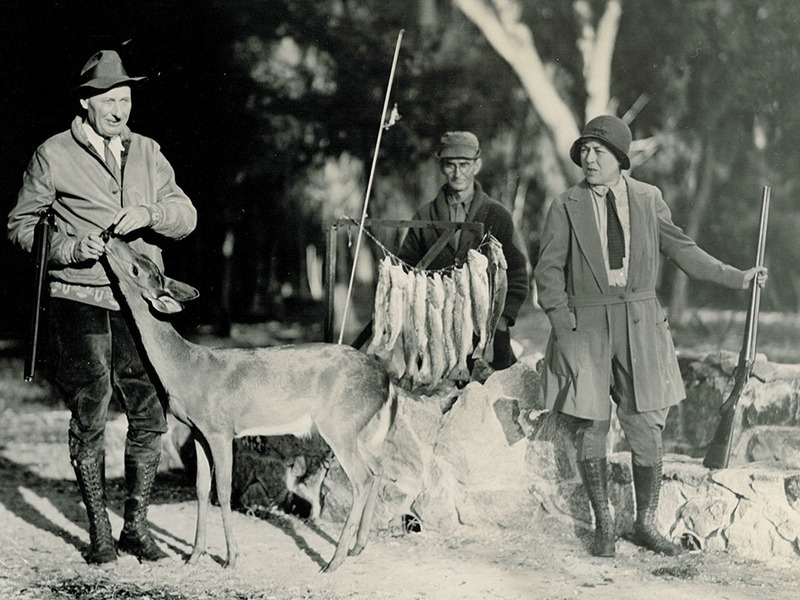 The retreat attracted prominent businessmen, noted celebrities and politicians such as President Calvin Coolidge. 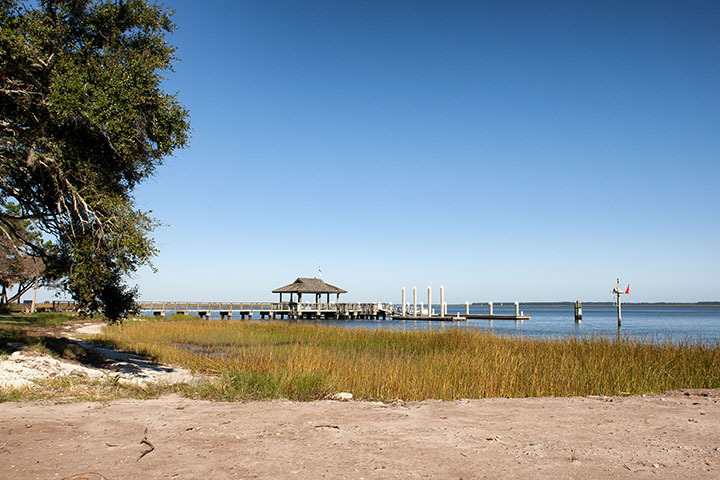 Mr. Coffin along with his cousin Alfred W. Jones also founded the Sea Island Company located not far away. 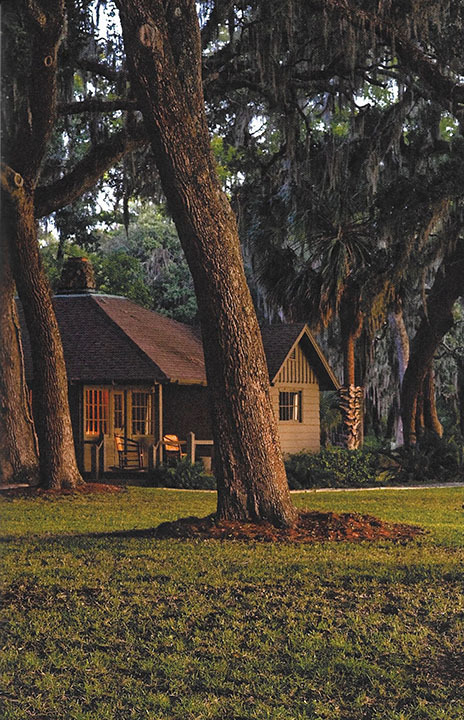 Sea Island and various partners including Mead-Westvaco operated Cabin Bluff from the latter half of the 20th century and the early part of the 21st century as a corporate retreat for customers and VIP's. 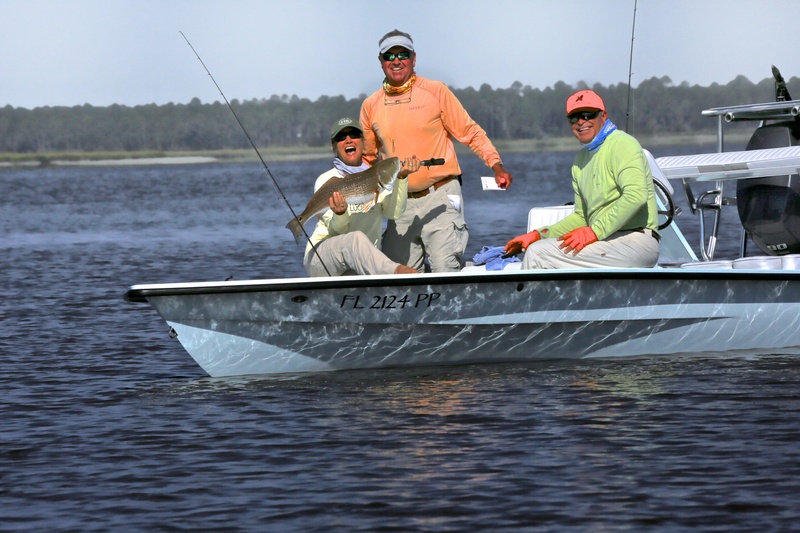 An invitation to hunt and fish at Cabin Bluff became quite a special thing. 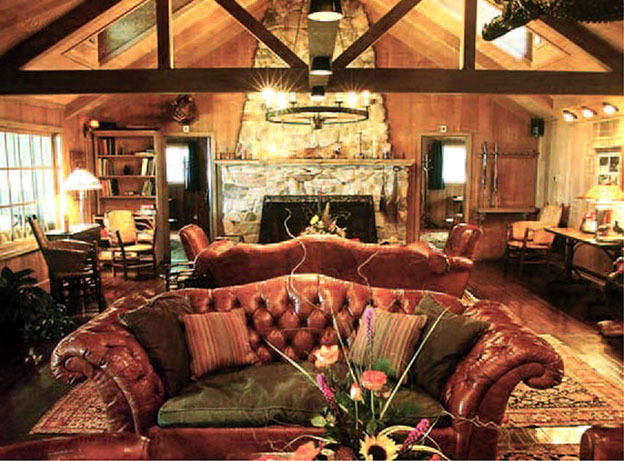 Although the retreat was never designed to be a stand-alone business, the owners could point to the many financial benefits from the relationships developed there. 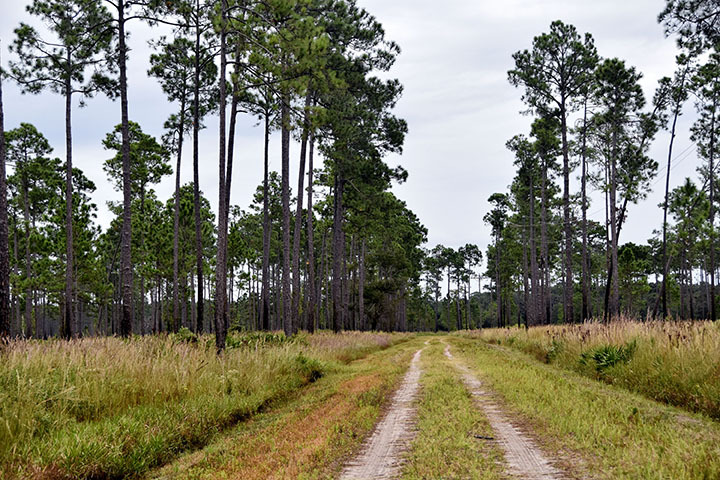 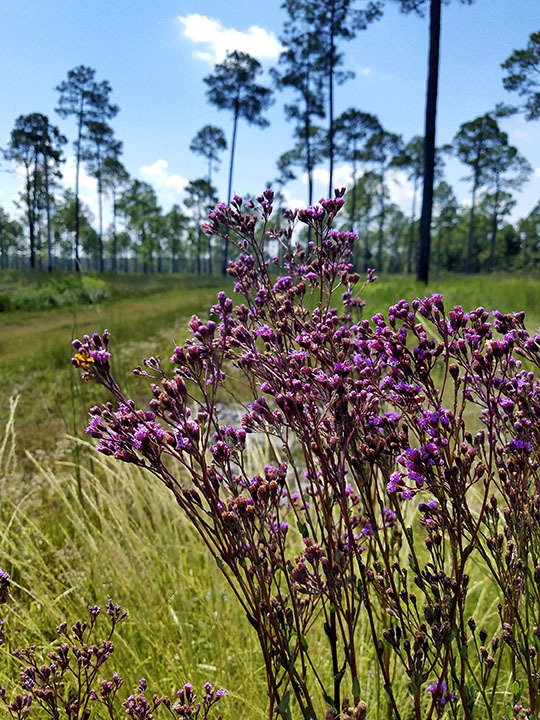 In June 2018 The Nature Conservancy purchased the entire 11,000 acres with plans to assure the long-term preservation of the property. 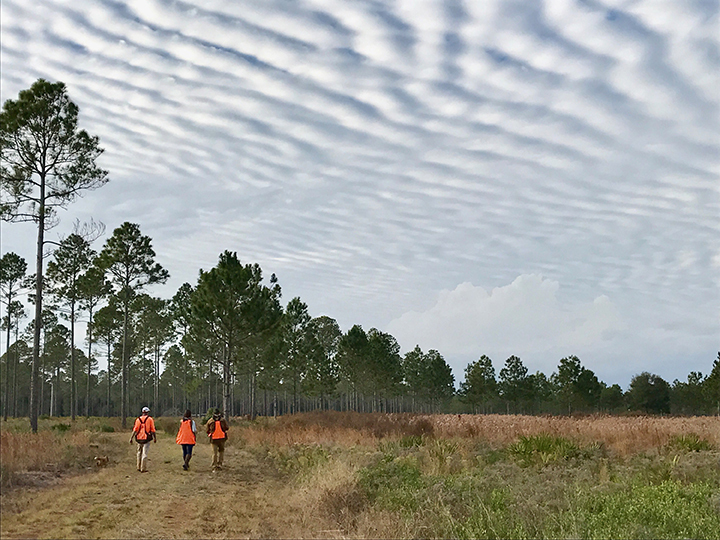 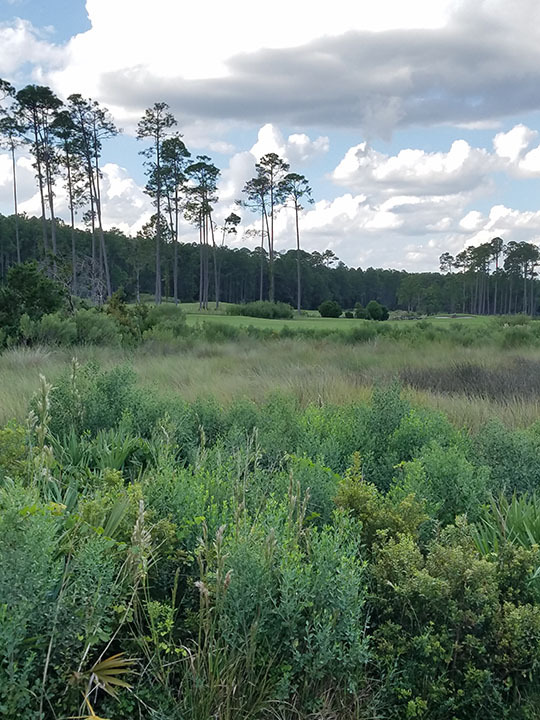 Over 7,000 acres of woodlands, maritime forest and marshes will be managed for non-commercial use by the Georgia Department of Natural Resources. 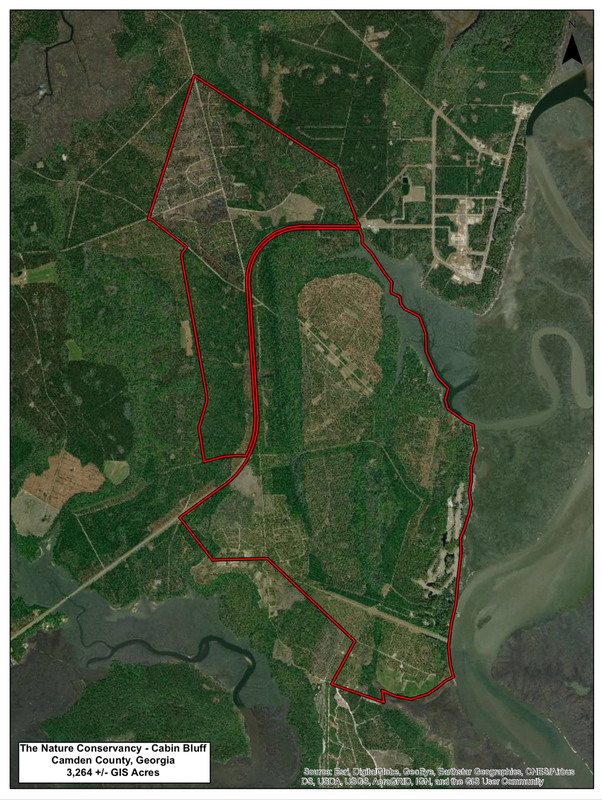 The resort area with the improvements, equipment and approximately 3250 acres will be sold to a private party with a conservation easement that protects the property from development and allows for continued historic uses such as hunting, fishing, and forestry in ways that protect and encourage native wildlife. 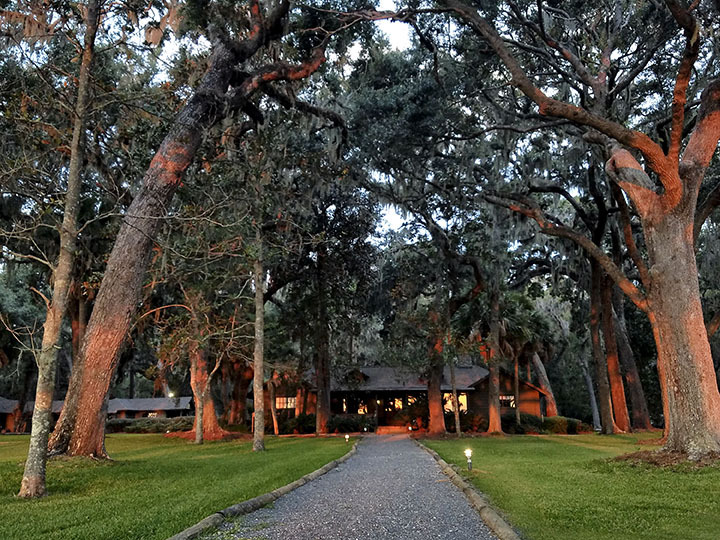 Cabin Bluff is conveniently located by a forty-five minute drive from the airports in Brunswick, Georgia and Jacksonville, Florida and a fifteen minute drive from I-95. 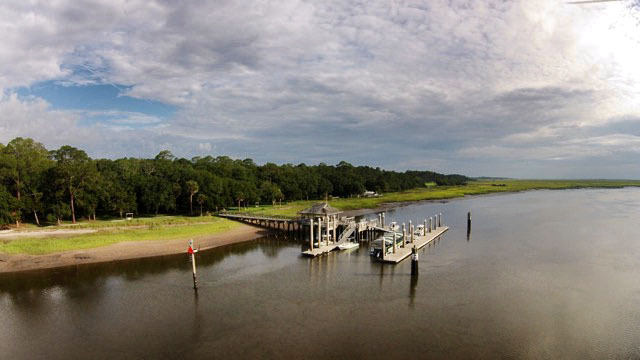 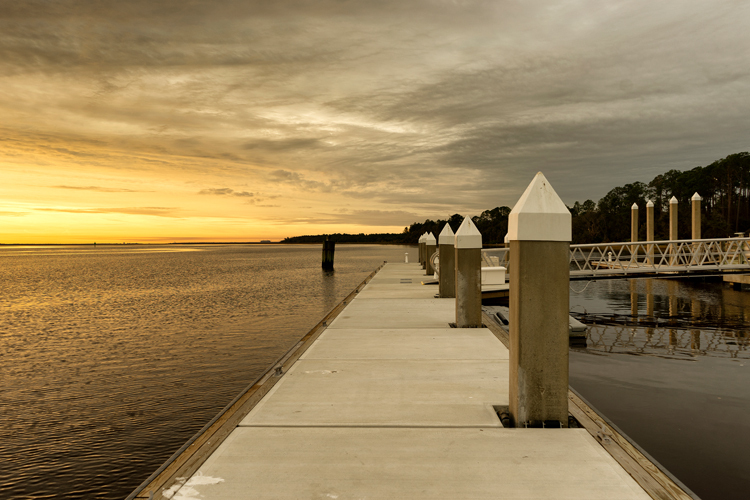 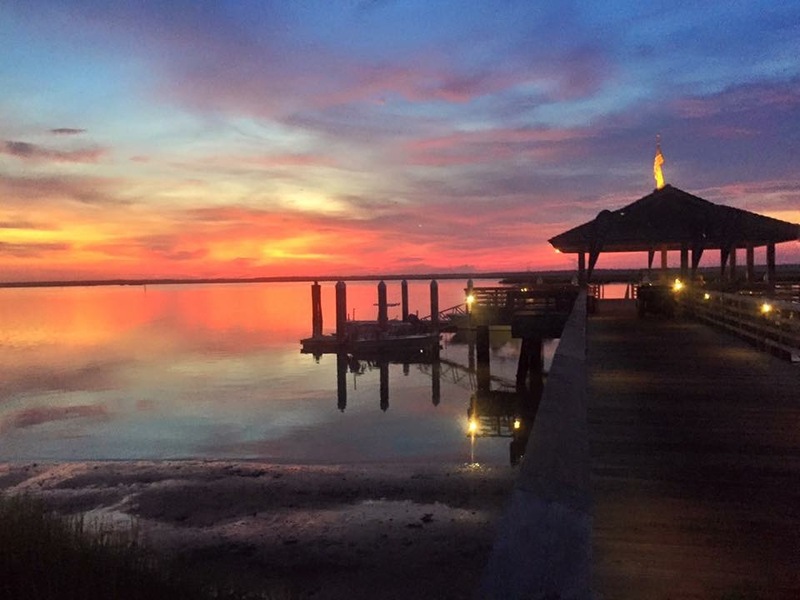 The resort has dock and boat landing facilties situated on the Intra-Coastal Waterway, and a 3500 foot airstrip. 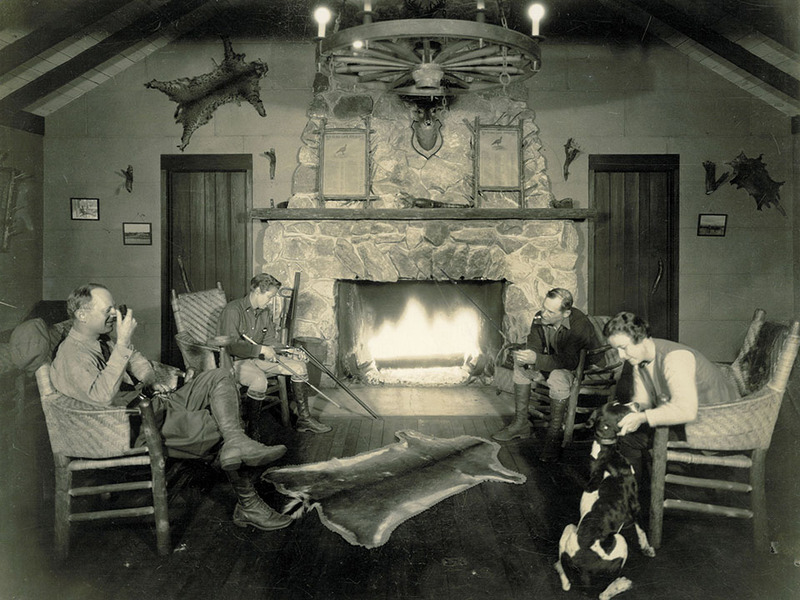 The interior of the main cabin is much like it was a hundred years ago. 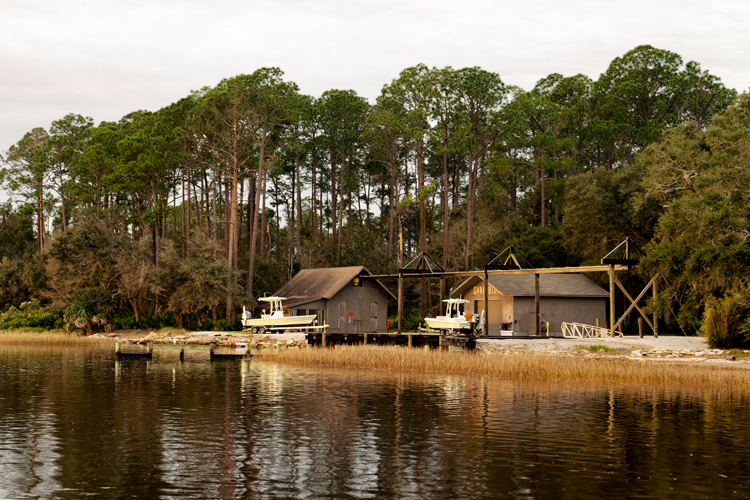 There are eight additional guest cabins, a kitchen and dining hall, tavern, office building with and retail store, a conference center, swimming pool with pool house and spa, a six hole golf course. 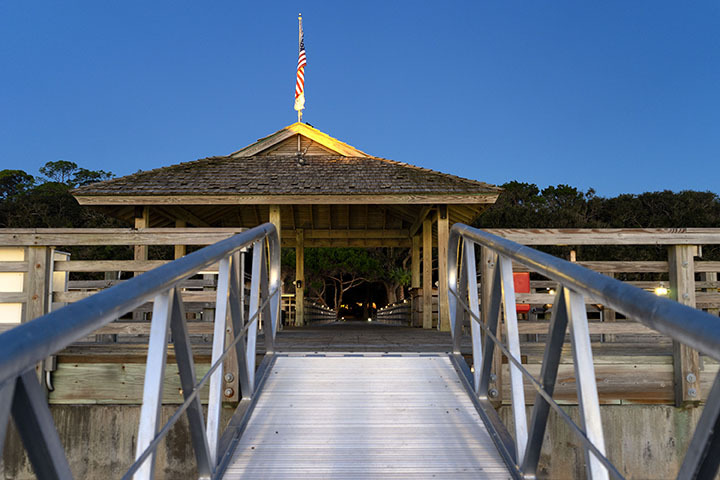 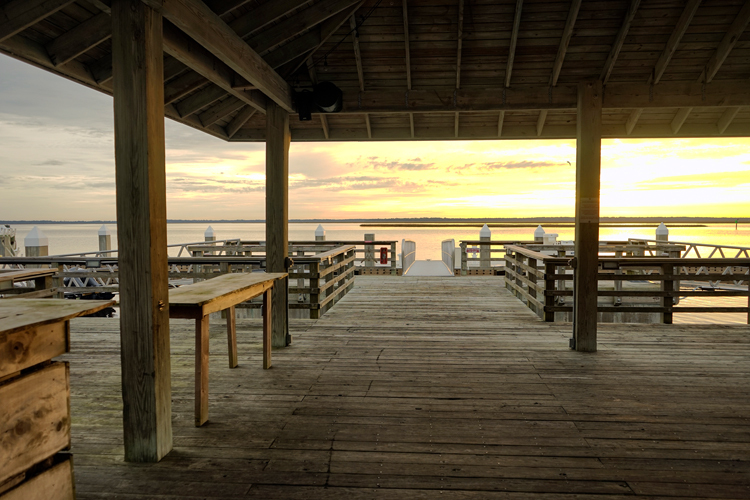 tennis courts, pavilions and walkways, maintenance buildings and equipment sheds, a 120 foot deep water dock with pavilion, and a boat house with lift and landing facilities. 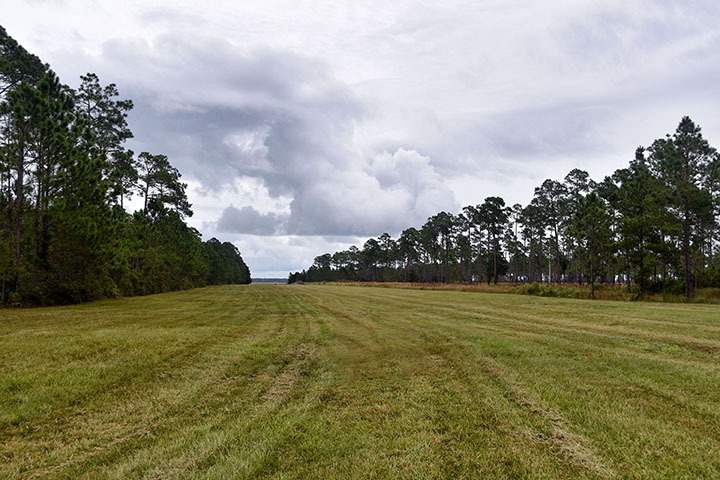 Arriving by plane on the Cabin Bluff airstrip. 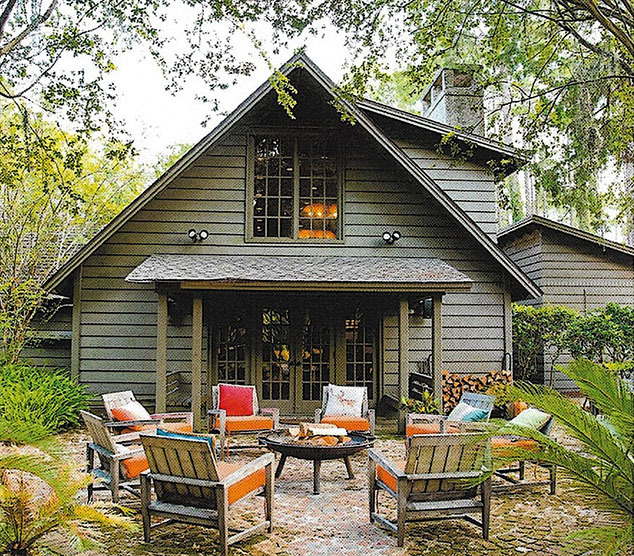 Price to include plantation vehicles and equipment, and furnishings. 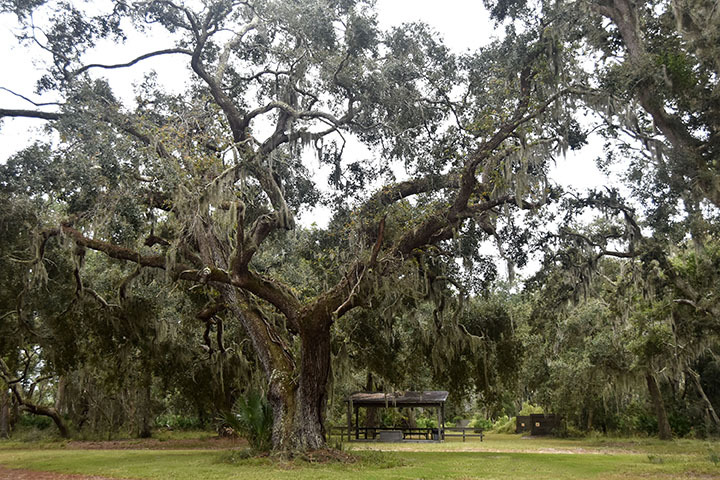 For an appointment or addtional information please contact Plantation Services.